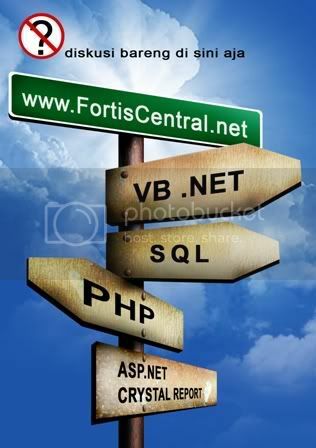 Fortis Central is an interactive business consultant, specializing in several ways business development: Design, Promotion and Technology within Information System. We propose the reaching of higher point business level which won’t be taken apart from these elements. In recent years the traditional business consultant role of handling all aspects of a campaign in one 'shop' has been fragmented, Sometimes for the sake of expertise but usually in pursuit of cost saving. Now, as so much of a business effort is influenced by the needs of the Design, Promotion and Technology requirements Fortis Central senses a new change in the direction of the service most businesses require, which is in many respects a return to more aspects of campaign development and control under one roof. As the vision fulfilled, Fortis Central provides interactive communications that yield measurable and meaningful for future companion which getting ahead of giving the competitive edge necessary to become a leader in your marketplace.